Perennial plants are among the most favourite types of plants among gardeners. Besides being really beautiful and often quite easy to care for, many love perennial plants because they are free-flowering plants. So, perennial plants Newcastle West will start to flourish again in spring, and reach their peak in mid-summer, even though they will then die during the wintry season. However, perennial plants are easy to care for and they spring up generously as soon as spring arrives. 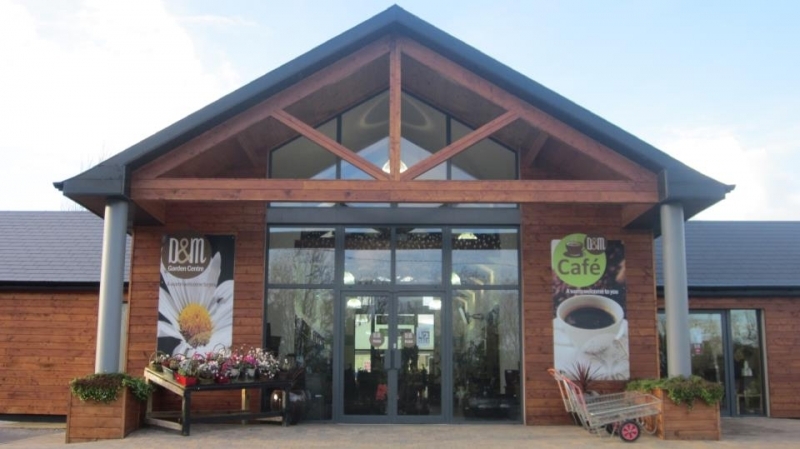 Visit our garden centre near Newcastle West today. 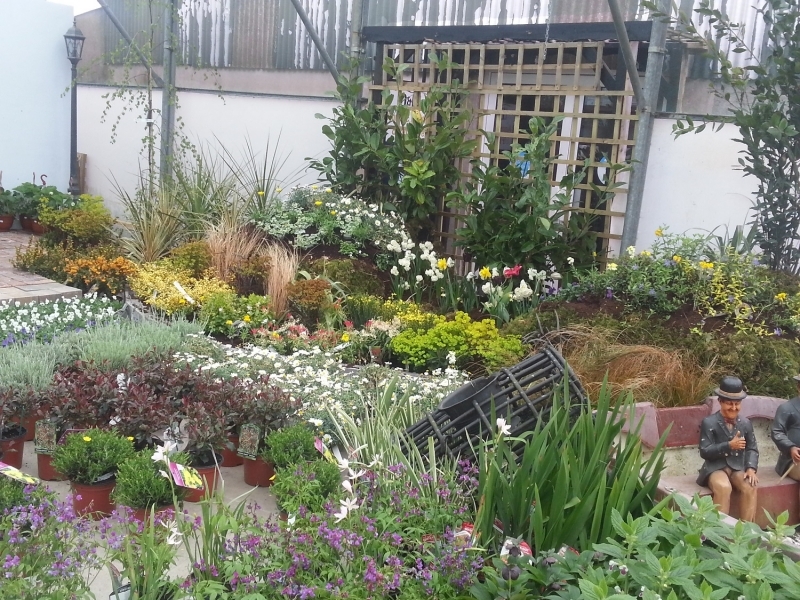 At D and M Garden Centre we are always stocked up with a wide variety of perennial plants Newcastle West clients love. Ranging in types and colours, perennials tend to take your breath away with their vibrant colours and sweetness. Our sales assistants will be happy to assist you in choosing the type of perennial plants you like. They will also advise you on how to best care for them according to their species. As a general rule of thumb we always like to suggest to clients who buy perennial plants to cut them back with secateurs after they start flowering, as this will generally lead to a second flush of flowers. It is also important to know where to plant perennial plants. Some prefer shade and dampness, whereas others need plenty of sunlight. We generally advise our customers to plant perennial plants in threes or fives as this brings out their colours even better. Designing with perennials is one of the hobbies of most gardeners as there are so many combinations one can opt for with these sweet plants. Foxgloves, geraniums, rudbeckia, catmint and peruvian lilies, are among the top perennial plants Newcastle West customers buy, but there are also late summer perennials and winter perennials which are very much in demand too. There are in fact some species which do well even during the winter. Some of these include Bergenia, Hellebores, and Heuchera. There are so many perennial plants to choose from that one can say that the sky is your limit! If you feel somewhat confused which perennial plants are the best ones for your garden you will be guided by our experienced sales assistants so that you will be able to make a well informed choice. Feel free to visit our garden centre to shop for perennial plants Newcastle West any day of the week.